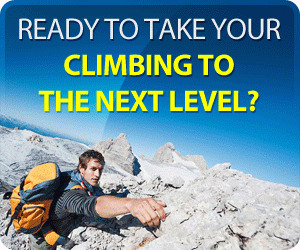 Climbers who have learned the basic techniques of rock climbing and who know how to belay and rappel are ready to take up the study of leading and of placing protection. Leading is the skill of climbing first up a pitch, utilizing a belayer, rope, and intermediate protection for added safety. To many climbers, leading is one of the most satisfying activities in all of climbing. As leader, you're not just following; you've taken on the challenge and responsibility of determining the direction of the climb. Placing protection is the skill of establishing points of protection along the route by using natural features such as trees and rock horns or by lodging safety devices in the rock. It's the technique that makes safe leading possible. The leader clips the rope through each piece of protection, while the belayer at the bottom of the pitch waits in position to hold the leader with the rope after any fall. The skills of belaying, leading, and placing protection are combined in a two-person team for safe rock climbing. One climber, belayed by the second, leads up a pitch, placing protection along the way, and establishes a belay station at the top. The leader belays the second climber up. The leader then starts the next pitch, or alternates the lead (swings leads) with the second. The process is repeated until the end of the climb. It's easy to picture how placing protection can save your life by limiting the severity of a fall. Unless there's an obstruction to stop the fall, you as the lead climber will fall just a bit more than twice the distance between you and your belayer. 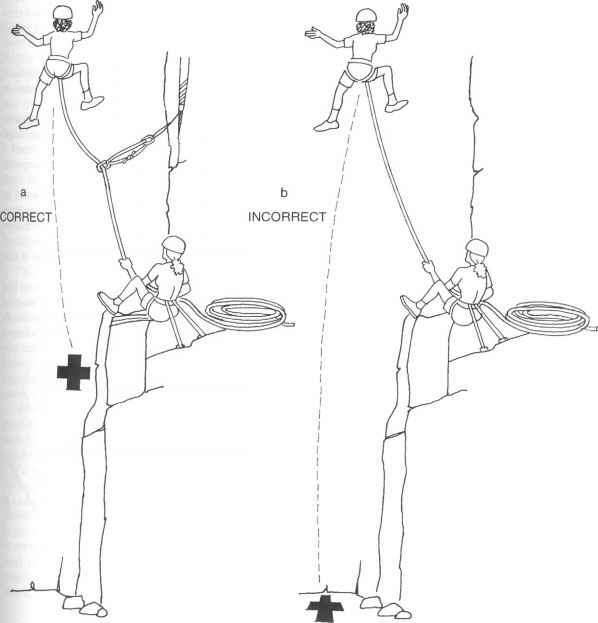 If you are climbing 20 feet above your belayer and have placed no protection, you could fall 40 feet: 20 feet back down to the level of the belayer, and another 20 feet to straighten the rope out again— plus a bit more due to rope stretch (fig. 10-lb). But add an intermediate point of protection, and the length of the fall is dramatically reduced. 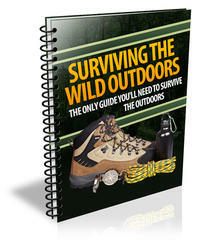 The fall now will be shortened to just twice the length of the rope between you and the last point of protection (fig. 10-la). The leader accepts more risk than the second, who has the luxury of a belay from above. The second doesn't have to place protection, and doesn't have to worry about dropping more than a short distance before the belayer stops a fall. The leader, on the other hand, has to place protection at intervals along the route and has to face the possibility of a longer fall. Fig. 10-1. Leader fall: a, with protection in place; b, no protection in place. tion. With natural protection, you're relying on nature to provide something to connect the rope to. When natural protection is not available, you rely on metal wedges and cams (known as artificial chockstones, or chocks), and bolts and pitons, to establish artificial protection. How to place climbing protection?